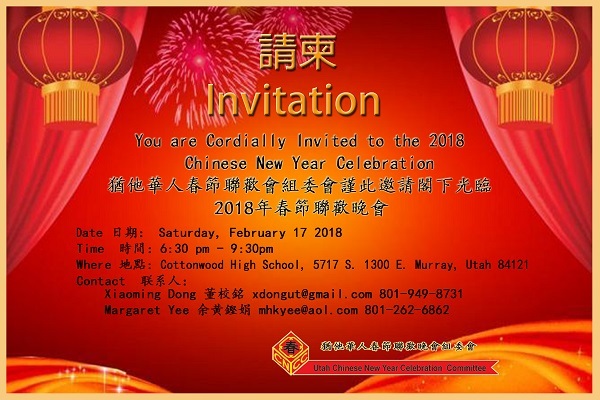 The Utah Chinese New Year Celebration Committee (UTCNYCC) consists of a volunteer group of community members from more than a dozen local Chinese organizations for one common cause to promote and celebrate Chinese Culture in Utah. 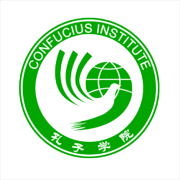 It is a non-political, non-religious and non-profit making committee under The Cast-UT (Chinese Association for Science and Technology, Utah Chapter), a 501(c )(3) status organization. The Committee provides a wide range of services to meet the needs of the Chinese community in Utah and promote mutual understanding between Americans of Chinese background and other Americans. 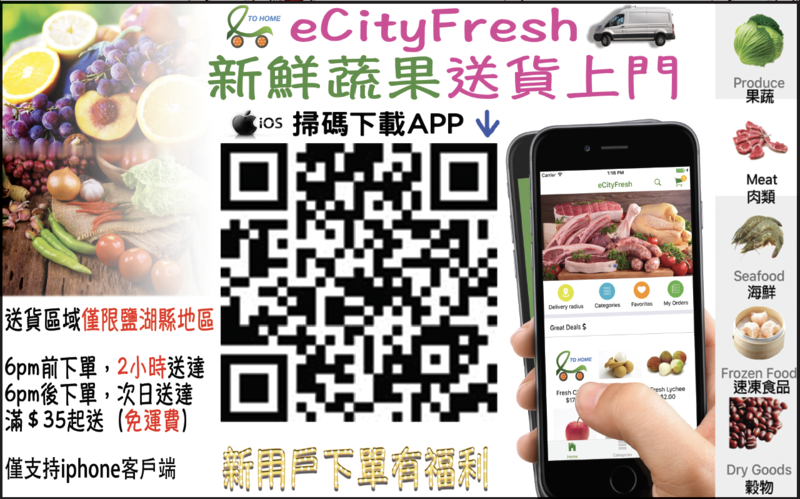 UTCNYCC also works to ensure access by members of the Chinese community to rights and services enjoyed by the general community. 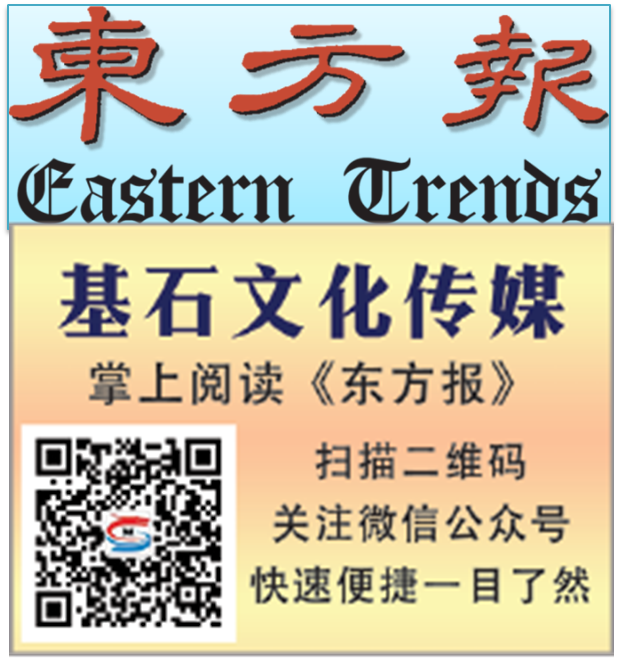 One of the committee’s missions is to plan, coordinate, and manage the biggest event of the year - the "Chinese New Year Celebration Cultural Performance.” In addition, the committee also organizes the Chinese Traditional May 5th Festival, Moon Festival, July 24th Parade, and other performance activities throughout the year.